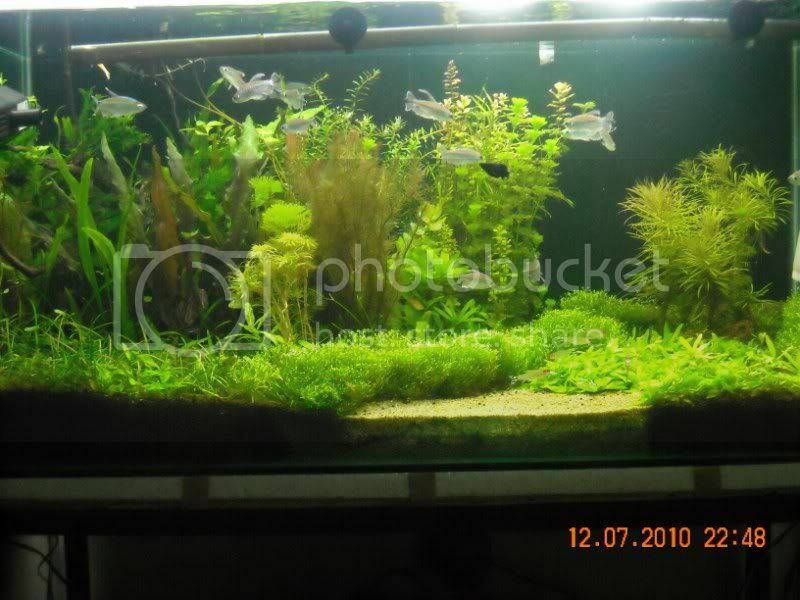 indianaquariumhobbyist.com Forums » Post 206964 » Re: how to shift a 40G heavily planted tank... :? Posted: Tue Jul 27, 2010 12:27 am Post subject: Shifted The Tank Successfully..
being an engg. student i am planning to shift to a new place as my current landlord isnt happy with my aquarium hobby, my two sweet Golden retrievers and some of my lewd activities..
i am currently living in third floor. i will remove the fishes from the tank but there are some amano shrimps also.so how to remove them..?? and i definitely dont want to mess up the scape. being on the third floor there are about 60 steps that are to be climb down and being a poor man my landlord couldnt afford the lift. below it there is a thermocol of 20mm and below it is a plywood of 6mm. 1. Remove the water up to 90%. 2. Ring your some friends. 3. With the the help of them, transfer to new place. Sad that you will have to strip the tank and redo it all over again, but I guess there is no other option. Nice congos! Stripping the tank is the only option buddy. Even with only the substrate, you risk breaking the bottom glass and also risk the plants drying out by the time you fill it again. nice tank you got there! If you have enough manpower, after emptying it 90%, you may try to slide it onto a piece of plywood, and then try to move. Completely strip it down, pack the plants and substrate nicely, clean the tank, shift the stuff. Likewise you can avoid a lot of tension and you might have other things as well to take care of than just a planted tank. Once everything settles down you can fully concentrate on the tank. @ Shubhankar- No no man its not like that..